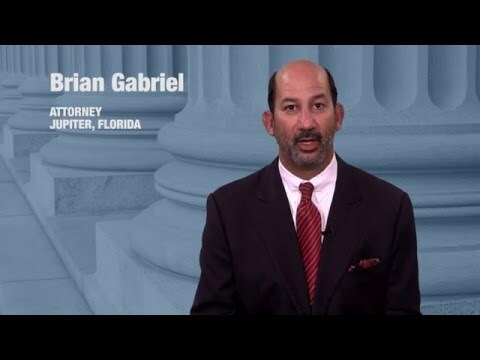 What is Probable Cause for a DUI Stop in West Palm Beach? Over 800 people died in a DUI-related car accident in the state of Florida in 2017. Officers on traffic duty are on a mission to keep the streets safe for everyone who needs to use them, and they’re keen on reducing the number of DUI-induced accidents in their districts. In West Palm Beach, DUI is a top concern for the Palm Beach County sheriff’s office. Although DUI is a priority, contrary to popular belief, police officers cannot conduct a traffic stop just because they want to or “have a hunch” that a particular driver is breaking the law. Officers throughout the country must have probable cause to pull a driver over and investigate DUI. When Can an Officer Issue a Traffic Stop? An officer must have an objective reason for stopping a vehicle. This objective reason is legally referred to as “probable cause.” Traffic cops cannot stop cars out of curiosity or on a whim. Usually, a traffic violation fulfills the requirement for probable cause, allowing the officer to get the driver off the road. An officer does not have to witness a driver showing signs of alcohol impairment to instigate a DUI investigation. Having observed a traffic violation is sufficient grounds to conduct a stop and execute a full-on DUI evaluation. Even a non-moving violation, such as having a broken tail light or improperly-tinted windows, is enough to warrant a traffic stop that may give way to DUI tests. These offenses alone do not signal that a driver is intoxicated; however, upon interacting with the driver, an officer can notice other signs of alcohol use — such as slurred speech and the smell of alcohol — that may cause the officer to suspect that the driver is intoxicated. Once the officer has “formed a suspicion” that the driver is under the influence of alcohol and/or drugs, he or she will request the driver complete a field sobriety test. 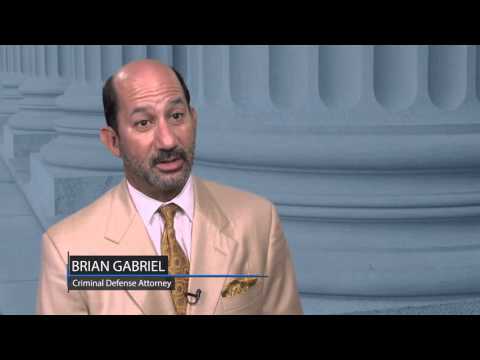 Does Probable Cause Play a Role in DUI Checkpoints? DUI checkpoints exemplify one of the exceptions to the probable cause requirement. The Supreme Court of the United States has ruled that law enforcement agencies may conduct DUI stops at checkpoints so long as they follow all the guidelines when conducting these checkpoints. Police conducting a checkpoint will investigate all drivers briefly to ensure that no one passing through the checkpoint is under the influence of drugs and/or alcohol. The tests police rely upon to determine your level of impairment at the time they arrest you have been shown to be riddled with errors. You deserve a fair trial, especially when you face charges for DUI and related crimes. 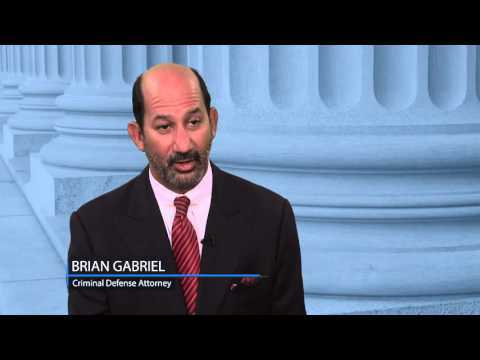 Attorney Brian Gabriel of The Law Office of Gabriel & Gabriel has been fighting DUI charges throughout Palm Beach County for over 25 years. His experience as a former prosecutor cements his understanding of the other side’s inner workings, which he will put to use to help lessen the charges against you, the penalties you may face, or have your charges dropped completely. Contact our law firm by calling 561-622-5575 or complete our contact form to get started on a quality defense. Your first consultation is free. This entry was posted	on Monday, March 25th, 2019 at 8:32 pm	and is filed under Blog, DUI Defense, Uncategorized. You can follow any responses to this entry through the RSS 2.0 feed. Both comments and pings are currently closed.